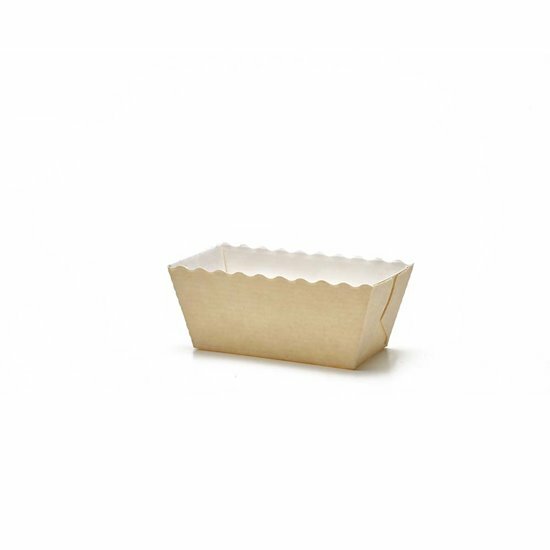 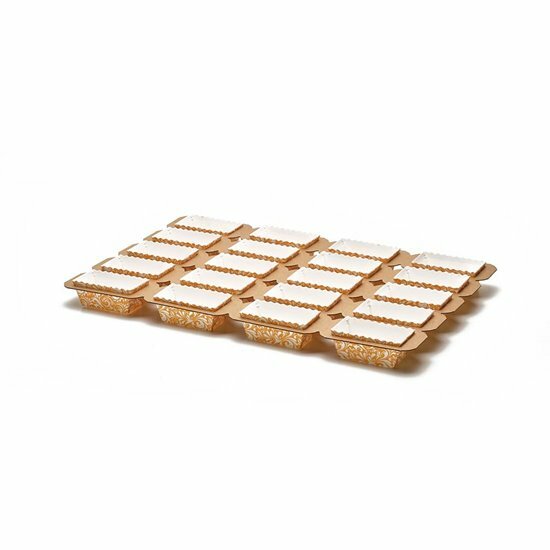 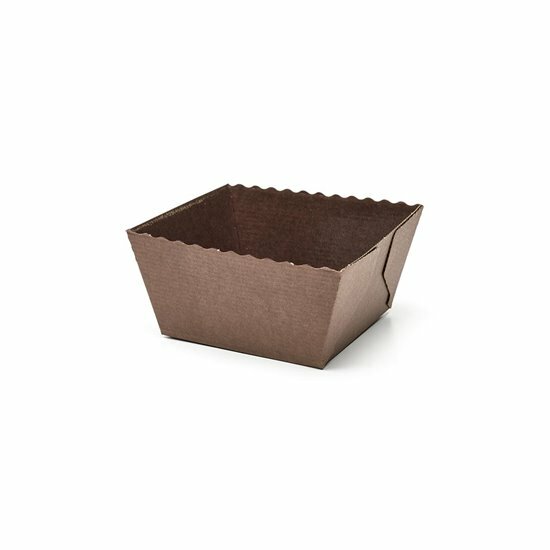 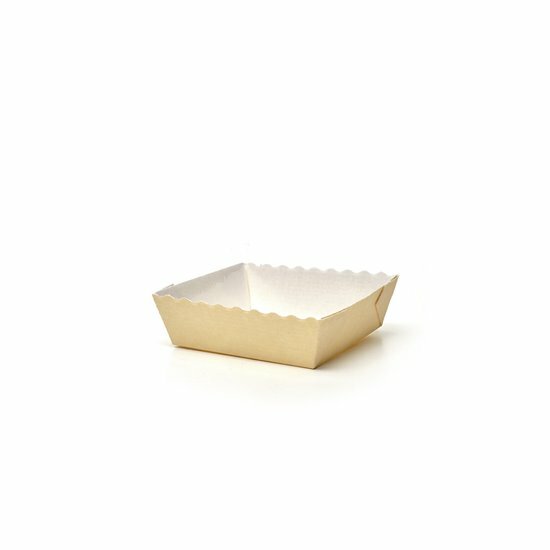 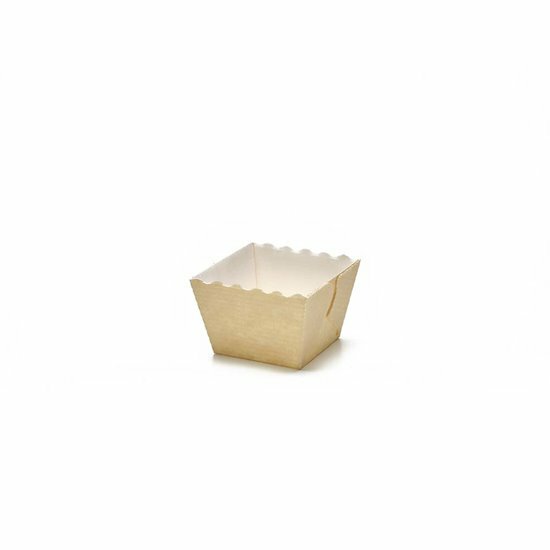 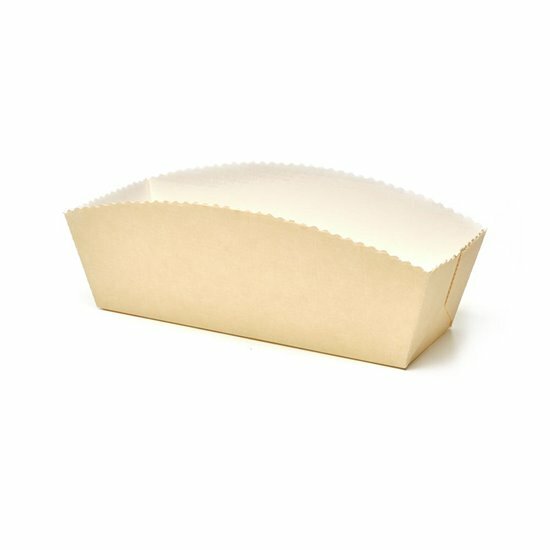 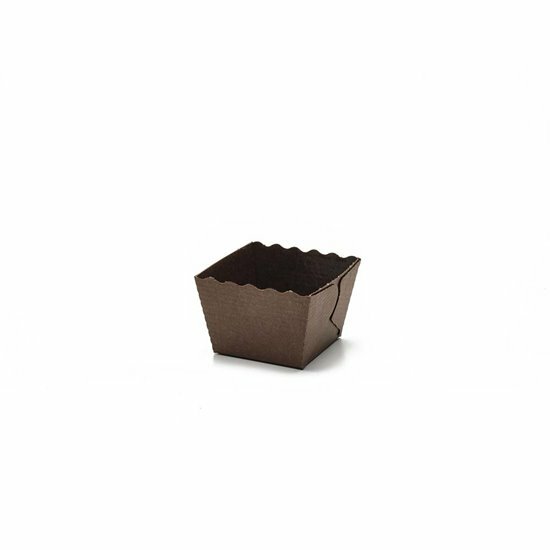 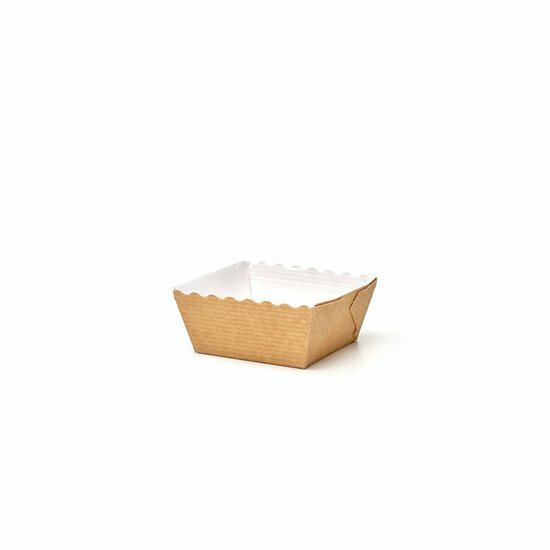 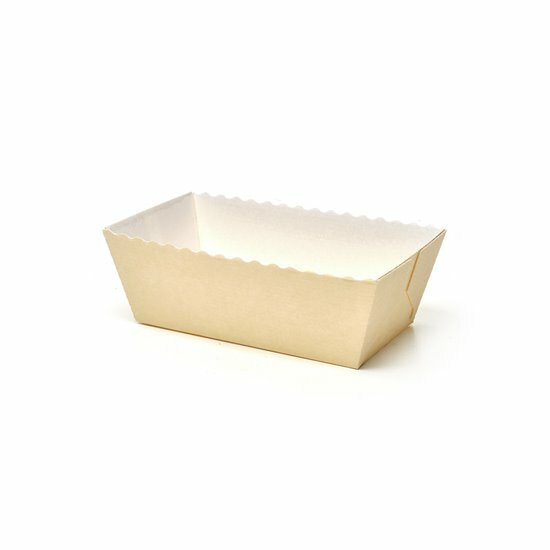 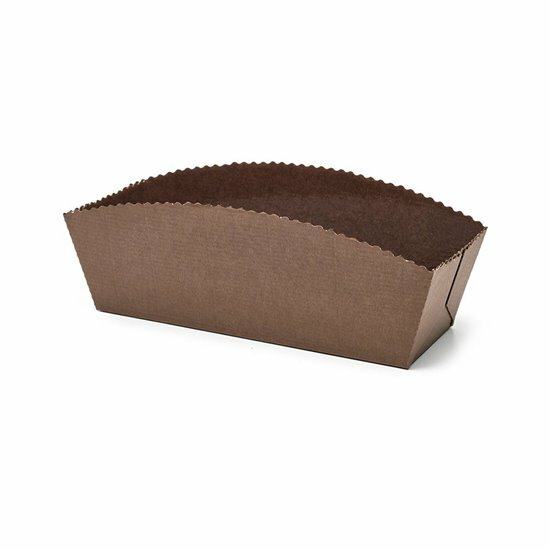 The Easy Bake series baking molds are baking shapes made of pure cellulose paper, ideal for numerous types of confectionery products and available in different sizes. 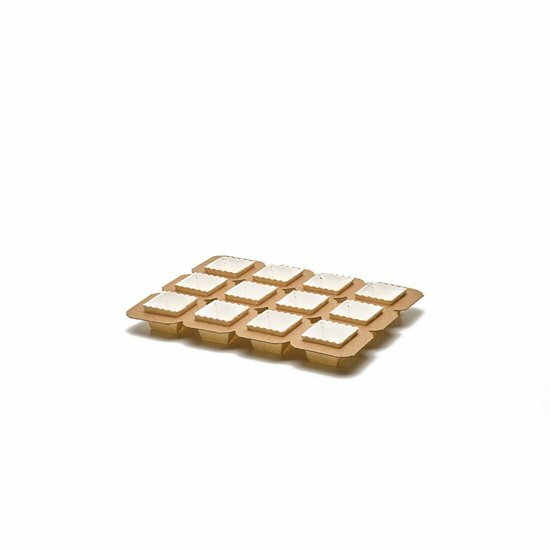 Created in microwave cardboard, they are resistant to food fats and humidity; they can withstand both freezing and oven baking up to 220°C. 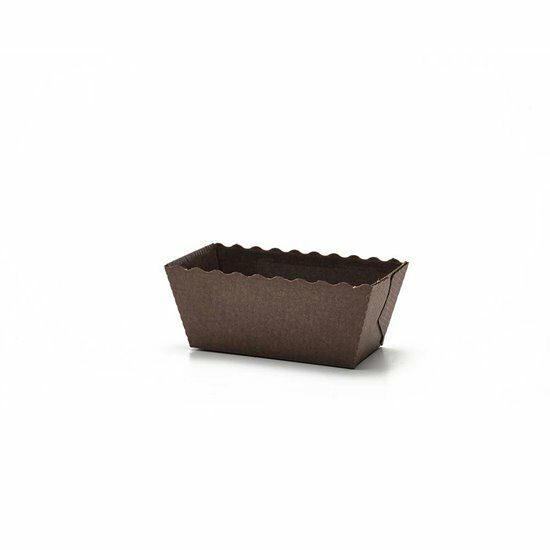 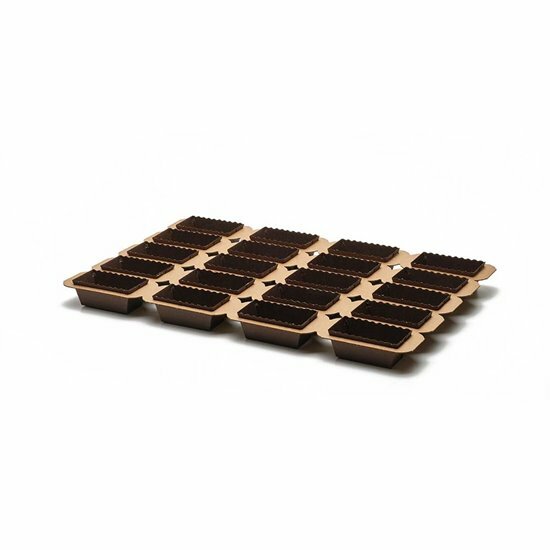 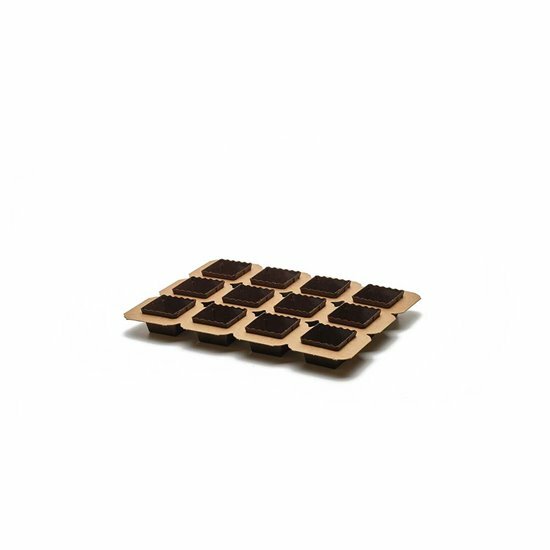 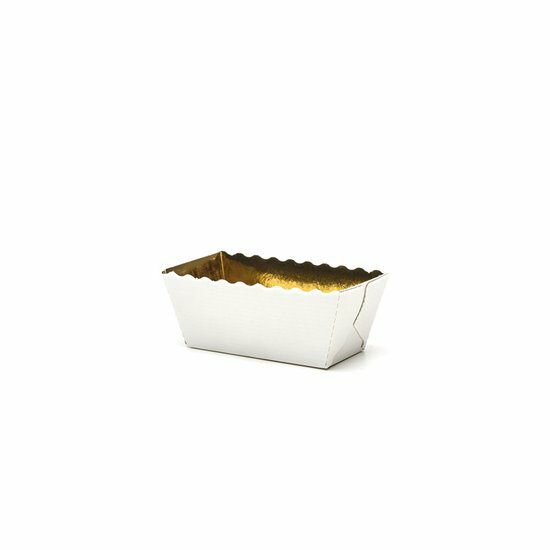 Easy Bake trays have a self-sustaining structure and do not need to be inserted in preformed metal molds. 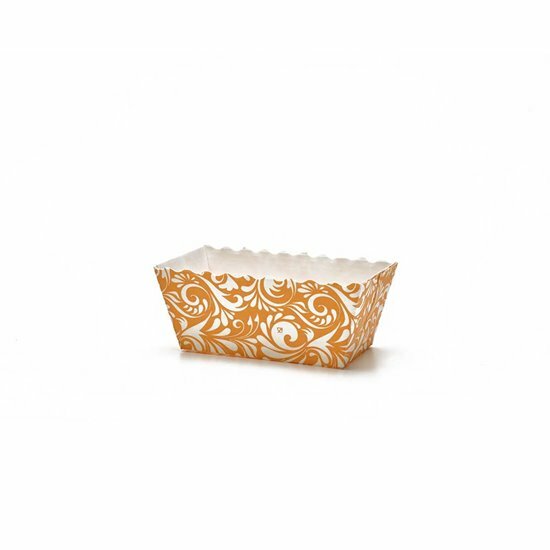 The elegant design in solid colors or in flower print make this series suitable for the presentation of the finished product.